It might have been thought that the steep rise in gin sales – up some 33% to £1.5 billion in just a year – would have made it the fastest-growing spirit, but recent Euromonitor figures show tequila, that Mexican staple, together with mezcal, to be the fastest growing spirits category in the world, with some brands showing increases of almost 50% year-on-year. Not All Tequila Is The Same! It’s time to change any lingering misconceptions that come from the likes of Tequila Mixto which can be made from as little as 51% blue agave, bulked up with (typically, cane) sugars, together with things like caramel colour, oak extract flavouring and glycerine – a far inferior product that can even be bottled outside Mexico. It’s worth noting that if a bottle only says ‘Tequila’, then it’s Tequila Mixto. No, the real growth comes from premium products driven by consumers looking for authentic, quality craft products with provenance, sourced from the very best ingredients. Premium tequila ticks all the boxes: made from 100% blue agave that comes from just 5 regions in Mexico and harvested only after it has matured for 5 to 7 years, this premium product comes in several categories. ‘Tequila Silver’ is the purest form of this spirit: clear-colored, typically un-aged, this is where the flavor and intensity – and natural sweetness – of the agave are most pronounced. ‘Tequila Reposado’ (rested and aged) is a tequila that’s been aged in wood for between 2 and 11 months; Tequila Añejo, is aged for a year or more; and Tequila Extra Añejo, is aged for more than 3 years. Each of these tequilas takes on a natural golden hue from the wood (or deeper color, when aged for longer), as well as the flavor notes of that wood. Those flavor profiles will vary depending on whether aged in new American or French oak, or whether aged in barrels already used in bourbon, whisk(e)y, cognac or wine production. It’s what makes tequila such a distinctive and rewarding product and so ‘on trend’ with consumers willing to experiment and looking for exciting flavors. One word of caution: Tequila Gold can be a blend of Silver and Reposado (and/or Añejo), so retains its 100% agave classification, but it can also be a Tequila Mixto with added colorings and flavorings, a fact that should be reflected in its price. Speaking personally, it’s always better to choose a straight Reposado or Añejo. Premium tequila exhibits many of the characteristics of other fine spirits and is one of just three spirits – the other two being whisky and cognac – that are recognized with a denomination or origin. It’s fine characteristics mean it’s not going to be appreciated as it deserves with a serve of salt… tequila… lemon… and a grimace! This is not authentic and, fortunately, the way it’s being drunk today is diversifying, even if it’s not necessarily being drunk neat at room temperature, as in Mexico, or – as it is in Mexico – in 3 separate shots, drunk one after the other: the first, lime juice; the second, tequila; the third, sangrita (a blend of tomato juice, orange, lime, salt and pepper). It tastes good in a Tequila Margarita, now at No. 6 in one ‘Global Top 10 Cocktails’ list published recently, but a simpler, hugely popular Mexican drink is the Paloma, made from tequila and grapefruit soda – try it next time instead of a gin and tonic. Better still, try tequila and one of the new premium fruit-flavored mixers that are now appearing in the UK made especially for tequila and mezcal. People are certainly consuming tequila in new ways, and there’s consumer interest for different flavors – an example being the recent launch of a pineapple-flavored tequila – as well as new ranges (single estates and the like). The cocktail scene is hugely vibrant – and innovative – with more and more consumers changing to tequila cocktails: beyond the Paloma and Margarita, there’s the Tequila Manhattan (vermouth and bitters), Tequila Sunrise (orange juice and grenadine) and Tequila Chilano Special (crème de cassis and lemon and lime juices)and, expanding the Collins family – move over gin, whisky, and vodka! – the Tequila Juan Collins (agave nectar, lemon juice, and soda). This traditional Mexican spirit, whilst sharing the same DNA as tequila (all tequilas are mezcals, but not all mezcals are tequila), it differs in a number of significant ways, starting with its often ‘smokier’ flavor profile, a result of the different way it’s distilled – it’s been said that the difference between it and tequila is like the difference between Scotch and a whiskey – but also because of its artisanal, small player, small scale production, as against a far fewer number of big tequila players, including large international drinks companies. That ‘big business’ tequila is also supported by a supply of single varietal, cultivated agave, whilst mezcal is made from 30, and more, varieties of agave from different regions of Mexico, many of them wild, something which also introduces the matter of sustainability. This is becoming an issue as demand for the product has soared, in fact, growing around 10-fold domestically, and 5-fold in export terms, with the number of exported brands rising from just under 70 to over 170 in the last few years. The business opportunity for mezcal – and its positioning as a premium product which satisfies the consumer desire for provenance (regionality and locality), distinctiveness and choice – has certainly not been missed by the big boys either, with them buying a number of brands and distilleries: Bacardi has bought a minority stake in one mezcal producer, Pernod Ricard a majority stake in another, whilst Diageo bought George Clooney’s Casamigos tequila company (for a reported $1 billion) and is now adding a mezcal to its range. This willingness to invest quite probably represents the solution to any long-term supply issue with an incentive to plant and cultivate agave. Categorised by age– joven (blanco or abacado) up to 2 months, reposado (2-12 months) and anejo (at least a year) – mezcal has caught the eye of bartenders as a great cocktail ingredient because of its smokier and less sweet flavour profile, as in: the Sierra Madre Sunrise (Aperol, lemon and Angostura bitters), a Smokey Negroni (replace the classic gin ingredient with mezcal and add a dash of orange juice), or a Mezcal Old Fashioned (still the ‘No.1’ global cocktail in its whiskey format: add sugar syrup or honey and a sliver of grapefruit peel). 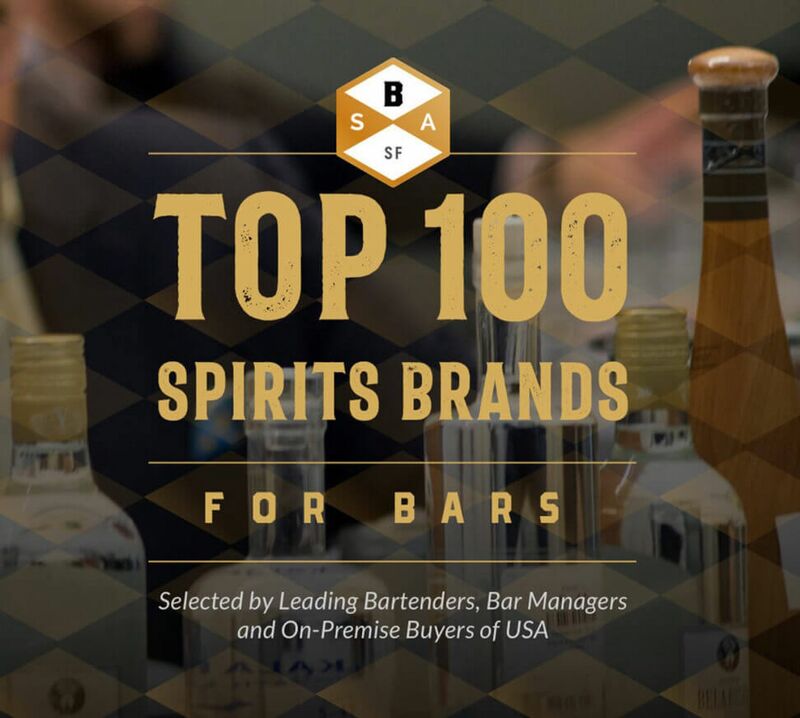 The coming together of consumer interest in heritage, craft, and quality, as well as what’new and what’s innovative, allied to growing interest in cocktails, goes some way to explaining the sales figures being enjoyed by both tequila and mezcal and the opportunity this represents for business. Recent figures show that the US remains tequila’s biggest market after Mexico, but the UK is also seeing a boom in tequila sales, up by nearly 40% over the last couple of years by some measure with a clear trend away from shots and strongly towards high quality and sophisticated craft’ cocktail combinations, as well as more and more refined products to be enjoyed on their own.